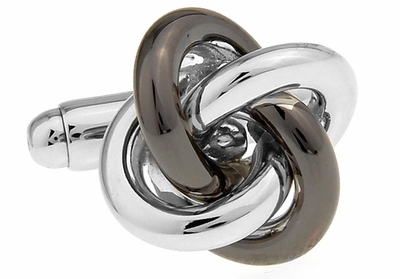 If you want to impress your boss or a date during a night out on the town, you cannot go wrong by wearing Gunmetal Silver Knot Cufflinks. Beautiful silver and gunmetal intertwine to form a feast for the eyes. 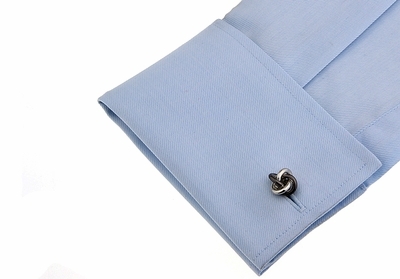 The versatility of these cufflinks allows you to wear them on a work dress shirt and any type of formalwear. Both metals present you in the best fashion light possible, without drawing attention to yourself. 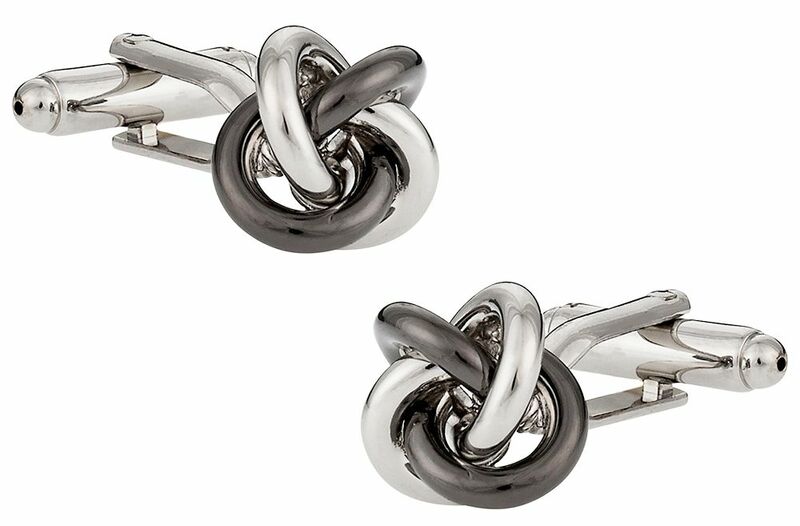 The best part is both metals withstand years of use to give you one of the most affordable cufflinks on the market.